Pencil Kings » Blog » Podcast » PK 148: What Does it Really Take to Make it as a Fine Artist? Interview With Art Industry Expert, Barney Davey. PK 148: What Does it Really Take to Make it as a Fine Artist? Interview With Art Industry Expert, Barney Davey. What does it really take to make it as a fine artist? In this week’s interview, Barney Davey from www.artmarketingnews.com shares some of the biggest insights gained from years of experience in the art market and holds nothing back as he dives deep into what it takes to make a career as an artist. So, if you’re keen to start building a career as a working artist (but don’t know what your next steps should be), then prepare to be enlightened. Your host. Mitch Bowler, introduces today’s guest, Barney Davey, an expert in the art industry with more than 30 years’ experience helping artists make sales. 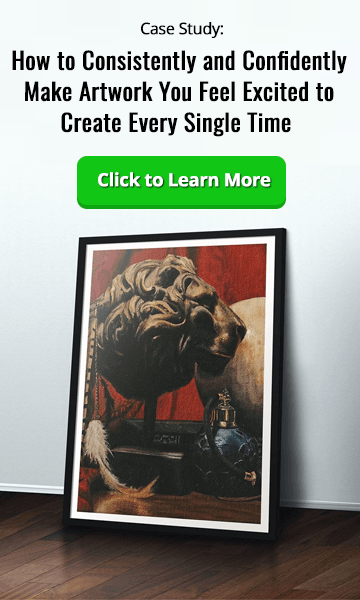 In this chapter, he explains how he does this, and why his website has developed over the years into an indispensable resource for artists all over the world. What Kind of Artists Does Barney Work With? Over the years, Barney has worked with a wide range of artists to help them develop their careers and market their work to the right markets. But what kind of artists are most likely to go to him for help? You’ll find out in this chapter. Many people believe it’s impossible to make a living from art and refer back to the image of ‘the starving artist’ to make their point. But is this really the case…or is it just a myth we need to move away from in our careers? In this chapter, Barney explains why he believes any artist can turn their creativity into a sustainable business with the right approach to marketing and networking. What Type of Art Should You be Making to Have a Successful Career? The fine art business can be confusing at first. On one hand, you see abstract or controversial works changing hands for millions, while on the other, you see artists struggling to get their work accepted in galleries or make sales. So what kind of art should you be making in order to make a good regular income from your work and which kind of clients should you reach out to? In this chapter, Barney shares some of the key takeaways from his extensive career in the art industry…and reveals why you may not need as many customers as you might think. How Should You Price Your Artwork to Generate a Good Income? Some artists make the mistake of pricing their work low in a bid to attract customers, but Barney believes this approach is counter-productive if you want to make it as a fine artist. And, in this chapter, you’ll hear why he feels finding the right audience, working hard, and building your art career are more important things to focus on for long-term success. What Are The Most Common Stumbling Blocks For Artists? Does Barney’s approach work for everyone….or do you need to have a certain mindset to success in the art market? In this chapter, he reveals many of the pitfalls he’s experienced from years of working with artists, and explains why he believes there’s a certain trade-off between the work you want to make for yourself…and the work that’s actually going to start bringing the dollars in. 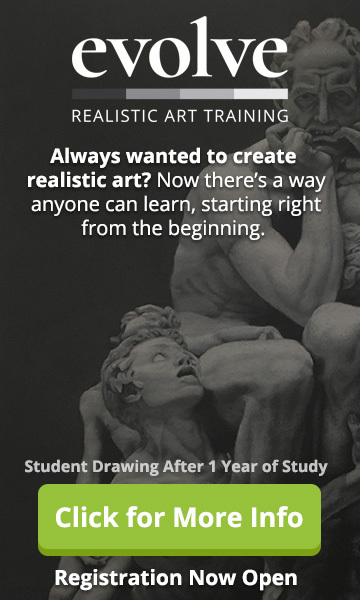 Is Becoming a Professional Artist The Right Career Choice For You? Even though you love making art, becoming a professional artist and carving out a creative career might not be the best route for you to take. Why? In this chapter, Barney explains how to be honest with yourself and establish whether you have a viable art business or not. What if You Aren’t Prepared to Market Yourself as an Artist? 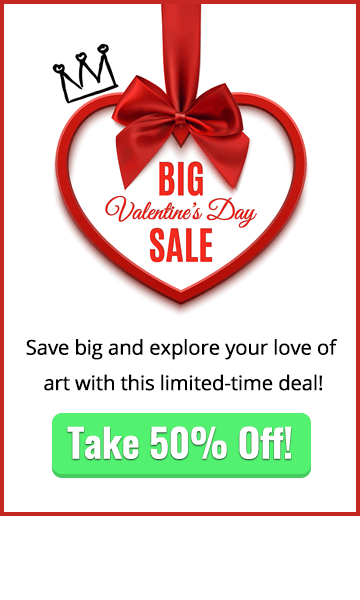 Love making art but don’t want to market yourself? Then here comes the cold water. In this chapter, you’ll hear why promoting your work to others is the crucial difference between professional and hobby artists, and why marketing doesn’t always have to feel ‘icky’. So, if you’ve decided you really want to make it as a fine artist, this is one part you won’t want to miss. How Does Barney Work With Artists And Help Them? Barney’s website is already a treasure trove of super-useful bounty for artists, but what are the new ways in which he’s working with people to help them get the most from their creative careers? In this chapter, he talks about the idea behind his new Art Business Book Club, and reveals what motivates him to keep helping artists reach their full potential. You’ll also hear about where to find Barney online, and how to take advantage of his free initial consultation service. Mitch wraps up today’s interview, and Barney offers some final thoughts and advice for any artists who are keen to take the next step in their careers. We hope this week’s interview with Barney Davey gives you lots of insights into how to make it as a fine artist. Got any advice or tips of your own to share?